You use a VPN – Virtual Private Network – right? If you want to defeat censorship ( China, we’re looking at you), surf anonymously, and stay protected from malware while you travel, you should have a VPN app installed on your smartphone, tablet or laptop. However, a new gadget unveiled in Las Vegas this week looks to change all that. 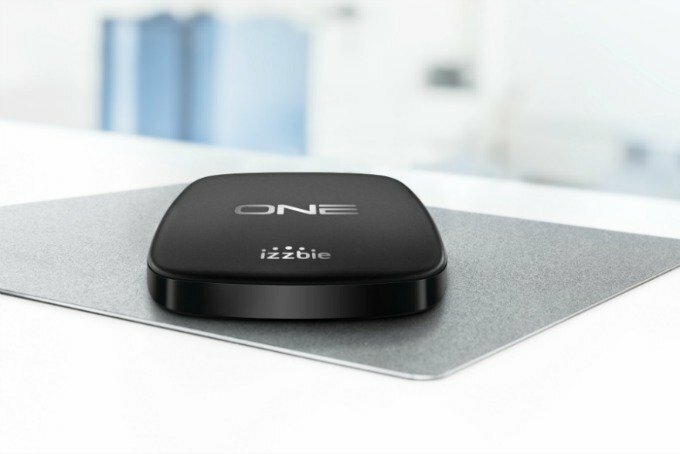 A small black box, the izzbie ONE is designed to allow individuals and businesses to securely and remotely access their home and office network. Offering online security, a personal cloud, a private local area network and a VPN as an all-in-one, izzbie ONE sounds ideal for travellers who are trying to run a business while on-the-road – so-called ‘digital nomads’. Essentially this is an encryption service. izzbie ONE remotely accesses private network, protecting the flow of data with encryption without going through any third party providers. That means avoiding services like Dropbox and Apple, which do encrypt messages and files, but could theoretically be hacked. The izzbie ONE also allows you to access geo-restricted contents, which makes it useful for using in China, but also for anyone who wants to access the internet as a whole without their location determining what they see. TravGear will endeavour to review the izzbie ONE as soon as possible.